Princeton Landing News: "Don't Crap Up My Book!" 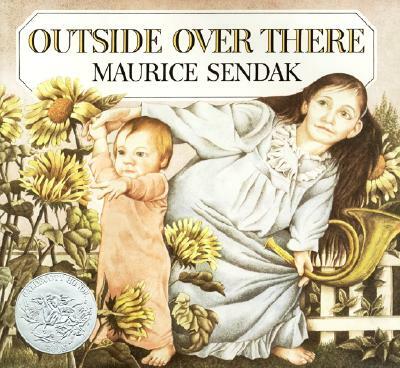 NPR has posted the audio from Maurice Sendak's interviews on Fresh Air with Terry Gross on their website. If you haven't heard these candid and moving conversations, don't miss this opportunity. Click here to listen to "Fresh Air Remembers Author Maurice Sendak."